let your requests be made known unto God." Aren't you thankful God never tires of listening to us? I thought of that today, as I spent my daily time with Him. I make my requests known unto God, just like the Bible instructs me to do in today's passage. by prayer and supplication with thanksgiving. Because He has done SO much for me. He has answered so many prayers...I can't even remember them all. "Come unto Me, all ye that labor and are heavy-laden, and I will give you rest"? Oh, the sweetness of His words! How precious to my soul! How calming to my rattled nerves and unsettled spirit! He wants to take this load...these burdens...that are way too heavy for me to carry. and speak peace to my bedraggled emotions. Wonder of wonders, this invite is for me. Not just me....but, did you catch that little three letter word right after "Come unto Me"? This is not an exclusive invitation. and pour out our woes in His arms! as Esther had to approach her powerful, intimidating husband, Ahasuerus, the king. The law of the land said, you didn't just walk into the throne room for a friendly chat. Regardless of the severity of your problem, you didn't just stroll up to the ceremonial chair and make it known. it wasn't permissible for her to just drop in and run into his noble arms. There was a specific, definitive protocol that had to be carried out...even by his wife, the queen. and the potential penalty for such an offense was no laughing matter. and hold out his royal scepter as an outward sign of invitation to come closer to the throne. Oh, the relief Esther must have felt when she walked, unbidden, into her husband's sovereign chambers, and he extended the scepter to her! All was well, and she would live! a welcoming, constant appeal to each and every one of us. We are always welcome at the feet of Jesus. What a blessed place to be! to present to Him these pressing needs. 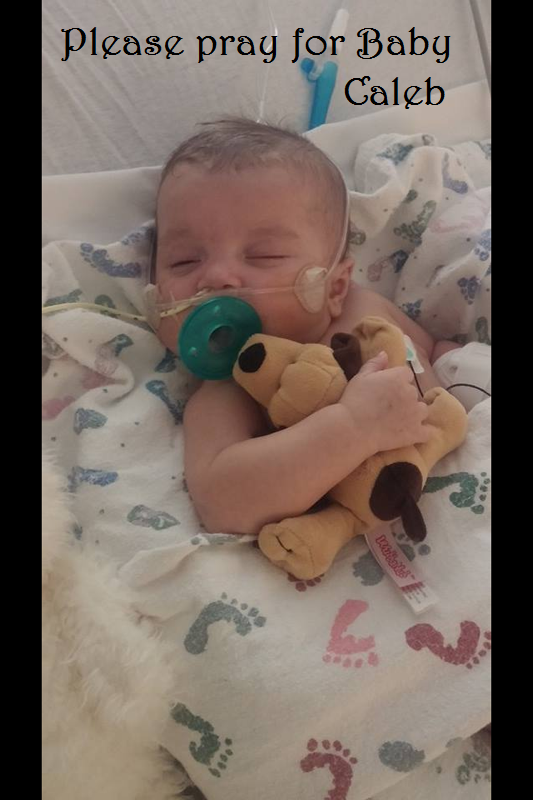 Here's the latest update about one of our favorite little guys from his Daddy, Travis. "I can’t believe it’s been over a month since the last update - a lot has been happening. I apologize for not sending one sooner. 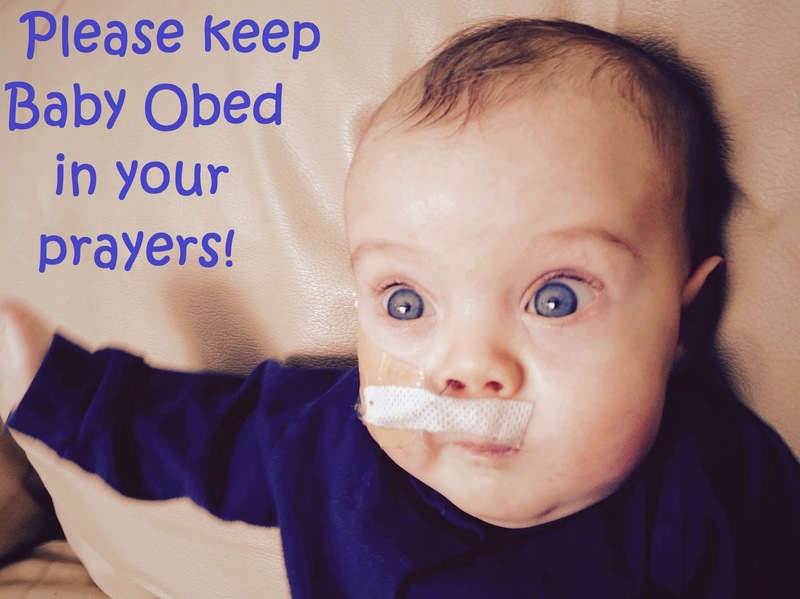 Obed was in the hospital again for 6 days with a respiratory/flu illness over New Years. He has recovered fully, which is great since it was pretty scary. He had to be on oxygen the whole time in the hospital. We also have a time-frame for his heart surgery. The cardiologist is going to do all new tests and send them to the surgeon in Cincinnati sometime next month. We’ll then meet with him and his team again in March to discuss surgery in April. He will be 9 months old on April 15th. We’re just so thankful Obed has continued to grow and flourish; this should allow for a better recovery after his surgery. He currently weighs about 11 lbs 3oz (more than double his birth weight-5lb 6oz)! So thankful God took good care of little Obed and brought him safely through another hurdle! I am believing God to pull him through to perfect health. Please keep praying for Obed and his family. God is listening to all of those prayers, and they are definitely being answered. The picture above is perfect proof! Baby Caleb is now home from the hospital and doing SO much better! Now, faithful prayer warriors, I ask that you please pray for Caleb's mother, Kim. She is facing health issues of her own, along with a biopsy to see whether or not she has cervical cancer. 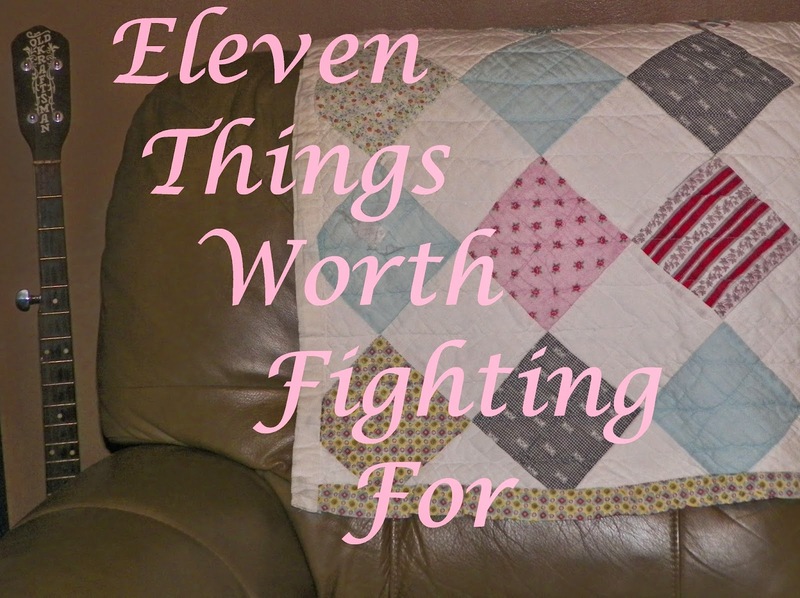 and for God's protection over Caleb's daddy, who is militarily deployed overseas. Emmett is home from the hospital, praise God! He is now on full-time oxygen, but is doing so much better! Please pray for Michael Lake (64), who was hit by a car as he rode a bike in Berkeley, California. He has broken ribs, a broken leg, a broken hip, and swelling of the brain. He is currently experiencing short term memory loss and has no recollection of the actual accident. when they walked in to see him at the hospital. The family is requesting that we keep Michael in our continual prayers. including difficulties in her marriage. and she really needs a lot of prayerful support at this time. as they walk these lonely days of bereavement in the wake of Jimmy's homegoing. and all others who are missing him and mourning his loss. God is so faithful to send relief in each moment of heartache. Jesus was a Man of sorrows and is so well-acquainted with grief. He is moved with compassion as His children weep. So, dear friend, what is on your heart tonight? Do you labor, trying to carry a load that is heavier than you can handle alone? God is seated upon His throne, and His "royal scepter" is extended to you, at all times. And He cares for you more than you will ever be able to comprehend. God is there...right where you are. He invites you to come to Him, not timidly or anxiously, but boldly. Anticipating the answer to your prayer. (whether public or private), please feel free to get in touch with us HERE. God bless you and meet your every need. I sit here in disbelief, eyes filled with tears. This is a post I never wanted to write. These are words I never wanted to say. Not that we didn't know it was coming. We've been expecting it for days...weeks...even months. Still, when it comes, it is so hard to say good-bye. And, to the bitter end, I kept hoping...with all my might....for a miracle. I know God could have done it. His thoughts are much higher than ours, and He had other plans. surrounded by the ones he loved most. the intense suffering he endured. As I prayed earlier, I almost mentioned his name. It is such a natural thing for me to do. He has held a spot in my daily prayers for such a long time. It will be so hard to stop doing that. So unequal to the task of being able to help my brother and sister-in-law. Their hearts are so broken. Their grief beyond human utterance. Words feel so empty and sound so hollow. After all, what can one say at a time like this? Dorothy never planned to bury her son. David never planned for his step-son to precede him in death. This is not the natural order, so it seems even harder for them to cope. Jimmy goes way back to some of my earliest childhood memories. Remember the post Christmas From The Dumpster? Jimmy was the little boy in that post who was about a year older than me. since our parents were such close friends. my brother, David, married Jimmy's and David's mother, Dorothy. So, at that point, my two childhood friends, Jimmy and David, also became my family. a few months after Jimmy was diagnosed with brain, lung, and adrenal cancer. knowing that, short of a Divine-intervention miracle, Jimmy's days were coming to an end. my absolute all-time-favorite pizza place, Cassano's. We reminisced and laughed....a lot. and young people's meetings together. side-by-side, next to the living room couch. and through his tears, he said, "I love you SO much!" when, out of the blue, Kevin turned to look at me. "You know, I wish we could go see Jimmy...just one, more time." "I can't believe you said that", I replied. The same, exact thought had just crossed my mind. to see him again before it was too late. we made plans to get Cassano's again. Jimmy put in his order asking for a sub this time, instead of pizza. I wrote it down, so I could make sure we ordered him exactly what he wanted. I kept that piece of paper until just the other day. I guess I just kept hoping we would be granted the gift of buying him that sub. "Tell her I'm paying for it", I heard him say in the background. "No, Dorothy, tell him, this will be our treat", I replied. I heard him tease from across the room. We laughed, and Dorothy and I hung up the phone. Little did we know that the Cassano's we enjoyed together in September would end up being our last. and had to be hospitalized. Our visit with him there was precious, but not nearly as happy as the one a couple of months before. He was so frail...so gaunt...so weak...sitting there in the chair beside his hospital bed. I couldn't believe how much he had gone down hill in such a short time. We still laughed, but not so much. as we realized it would more than likely be our last visit together on this side of eternity. we gathered around his chair, and the four of us bowed our heads in prayer. this would be the last prayer I would ever pray with Jimmy. but he was tired, and I knew he was only sitting up to be polite. We walked away, and I knew. There are just some things you know with a deep-down heart knowledge. Living over 600 miles apart, we would never have the chance to see him again. I was just that certain it was final. 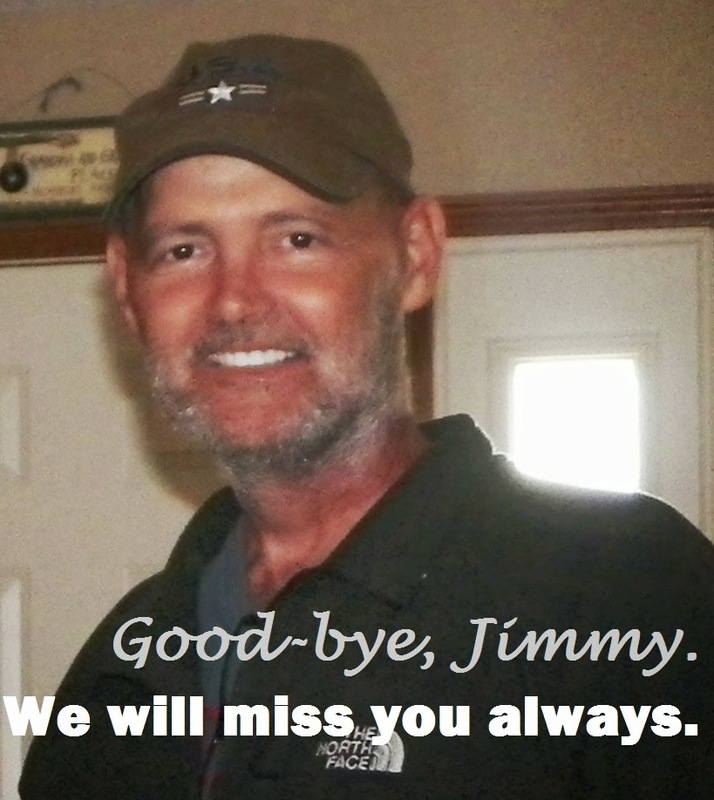 Jimmy was one of the kindest, most giving, unselfish people you could ever hope to meet. He was tender-hearted, abundantly generous, and caring. He made a good living, but it seems he gave nearly all of it away. If he knew you needed something, he wouldn't think twice about giving you what he had. He was just that way. People like Jimmy are few, far between, and hard to find. Today, has been a sad, sad day. Tonight, it still hasn't sunk completely in to my senses that he is gone. He left this world a better place, just by being a part of it for the past 49 years. God bless and reward him for all the kindness, love, and compassion he has shown. And now I beg of you, dear friends, please do remember our family in your prayers. I will no longer ask for prayers for Jimmy. His need for prayer is over and past, as the angels have come and carried him away. In Heaven, there is no cancer. What a wonderful place that must be! So, for now, good-bye, Jimmy, my dear, childhood, lifelong friend. God be with you, until we meet again. I open a new one requesting you pray for a little 8 week old baby boy named, Caleb. and now has developed pneumonia. as his daddy is deployed overseas fighting for our country. Please pray hard for this little guy and both of his parents and family. God bless them, comfort them, send healing, and see them through this trying time. Little Caleb is off the ventilator, praise God, and is now on full oxygen. His mother, Kim, is in much need of prayer, as she is facing what could be a very serious health issue of her own. and Caleb's daddy for peace of mind and protection while serving our country. A big thank you to each one who is praying for this dear family! He leadeth me in the paths of righteousness for His name's sake." There is a difference in praying....and well, praying. and so many other little, short pleas that we send up on a regular basis. nor am I implying that God doesn't hear those brief cries of the heart. They are, and He does. But, I believe there are...what I call "levels" of prayer. There are quickly whispered prayers, then there are those prayers that demand more than a whisper. it wrenches tears from what feels like the bottom of our souls. they have been closer to the latter level. I feel such an overwhelming desire for clarity. I so want to know what He wants from me. I want to stay within the perimeters of His perfect will. So, I am searching for Him with all my heart. 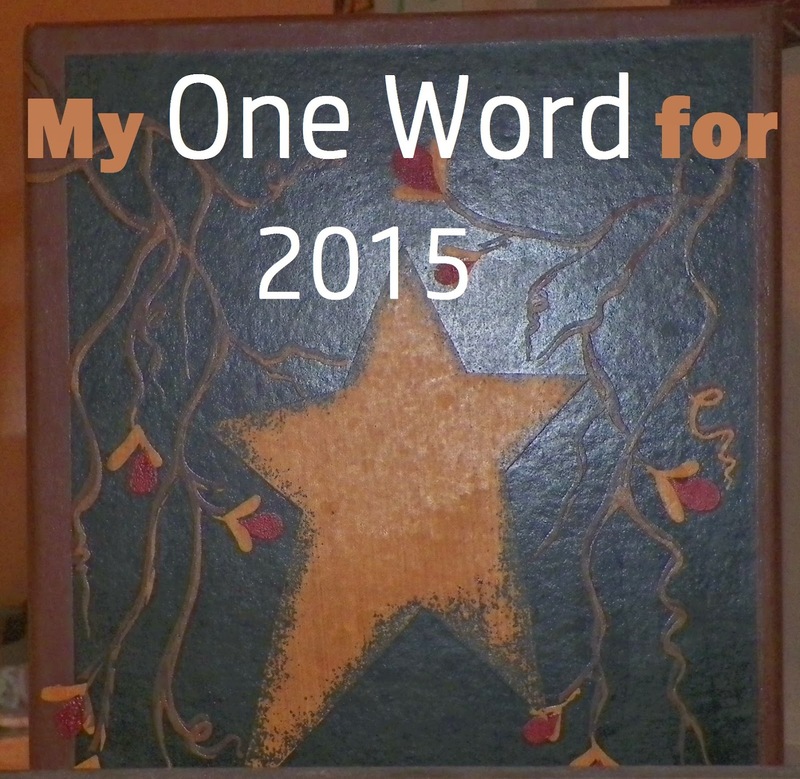 and seeking God concerning what my "one word" for 2015 should be. For days I've been asking. yet, I didn't want to just pull a word of my own choosing or fabrication out of thin air. I wanted HIM to direct the word. To let it be a unification of all of the things He is asking of us right now. kind of like there could possibly be a crossroads coming? We believe God has revealed that there are good changes up ahead. That the changes involve "a door" being opened to us. Will it be this year? Only the One who controls and orchestrates the future knows. working on situations, working in the shadows and under the surface. Much of His work is not apparent to us. we have been feeling we need to do certain things. "Things" like shed, lighten, lessen, condense, consolidate, cut back, pare, cut down, cut off, cut out, trim, decrease, curtail, organize, streamline, disentangle, free, disencumber, liberate, loose, untie, clear the way, untighten, emancipate, clear up, clear away, and simplify kept coming to mind. So many words...such similar meanings. at this season of life...during this new year? once "THE DOOR" opens to us and that we will wish we had been more attentive and obedient to the prompts He is faithfully and steadily sending our way. Why do we feel the need to downsize and simplify things? Why are we feeling so compelled to loose ourselves from entanglements? We truly have no idea. Hebrews 11:8 comes to mind often these days. "By faith Abraham, when he was called to go out into a place which he should after receive for an inheritance, obeyed; and he went out, not knowing where he went." and in spite of the fact that he didn't know where he was being led to go. God gave him preparatory orders, before He ever explained the plan. The more these words came over the past several days, the more I wondered how I could ever hope to merge them all into one, single word...a perfect summary of them all. Finally, I got my answer during prayer the other morning. And it makes such perfect sense. and an acronym thrown in with lots of supporting Scriptures, to boot! I realized that many times the word itself suggests negative connotations and undertones. But, this time it is all positive. It's all good, in Jesus' name. "To rid of an unwanted feeling, memory, or condition, typically giving a sense of cathartic release." Physical weight and other things that are dragging us down. Things we no longer need, want, or use. Spiritual baggage that pulls us backwards and impedes forward movement. Old hurts that still want to be nursed, but no longer need to be. Bad memories that only serve to vex our spirits. and take away all thy tin (impurities)." "To make smaller or less in amount, degree, or size." "To completely remove or get rid of something." While some things need to be reduced, some things need to be plain eliminated. Fostering grounds for besetting sin. and let us run with patience the race that is set before us." "Reduce the extent of something by removing superfluous or unwanted parts." What is unnecessary, so the good parts can thrive, be more productive, and bear more fruit. Those things that drain life, joy, good health, and well-being. Those things that are not like Christ. while every branch that does bear fruit He prunes so that it will be even more fruitful." "Be aware of what will happen and take action in order to be prepared; look forward to." "The wonderful, effectual door" that is up ahead. The glory that lies behind it. The unveiling of His beautiful plan for the future. "...hope that is seen is not hope: for what a man seeth, why doth he yet hope for? but if we hope for that we see not, then do we with patience wait for it." "Allow or enable to escape from confinement; set free." Those things that hold us back from being all God is calling us to be. It is such a relief to let these things go. and reaching forth unto those things which are before." "To look forward to the probable occurrence or appearance of." God's promises...both the ones in His Word and His personal ones to us...to be fulfilled. Life and health and prosperity. Showers of blessings and times of refreshing. The fruition of God's beautiful dreams for our lives to begin to unfold. It is time to let go of the past and prepare to receive the blessings our Heavenly Father has for us. This song is my personal testimony going forward. Place your hand in His. exploring the good things He has in store!